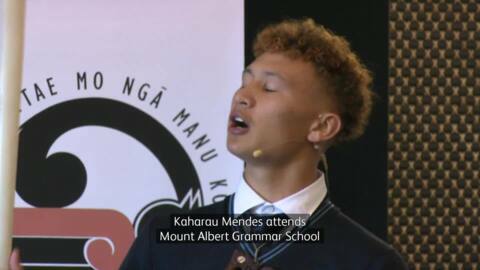 Maia Takitimu of Manukura has won the Ngā Manu Kōrero 2018 National Competition.  What lies ahead for female orators? 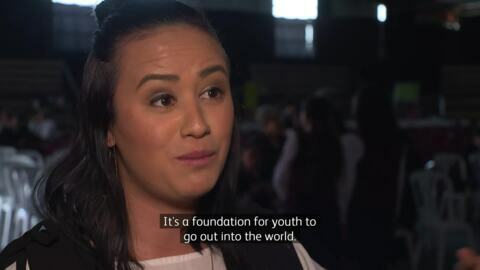 Judges at the Manu Kōrero national speech competitions say it's a platform for female orators to grow and develop into leadership roles. 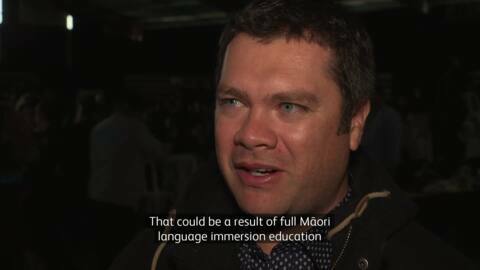 Judges at the national Ngā Manu Kōrero competition say the grammar in the delivery of impromptu speeches has improved. The first day of the competition kicked off in Gisborne with the senior students taking the stage. 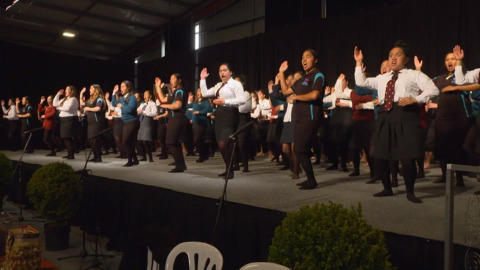 Tāmaki ki te Waitematā secondary school students took the stage at Ngā Manu Kōrero today with some families saying today's youth are spearheading the resurgence of te reo Māori. South-East Auckland schools regional Manu Kōrero competition is taking place today in Māngere. 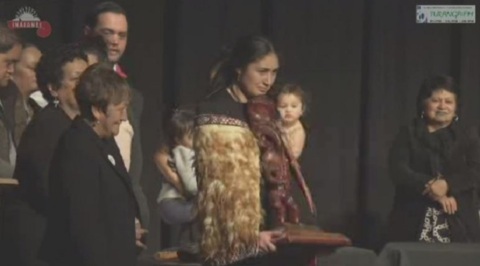 Today is the second and final day for Ngā Manu Kōrero in Taranaki. 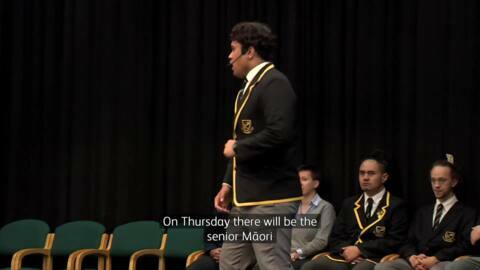 Secondary schools from all over NZ have turned up to this year's Ngā Manu Kōrero speech competition in New Plymouth.